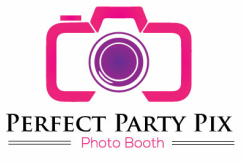 Rent a Perfect Party Pix Photo Booth for your next school event. Having a photo booth at your school event can enhance fundraising, build creativity and provide memorable, fun moments! 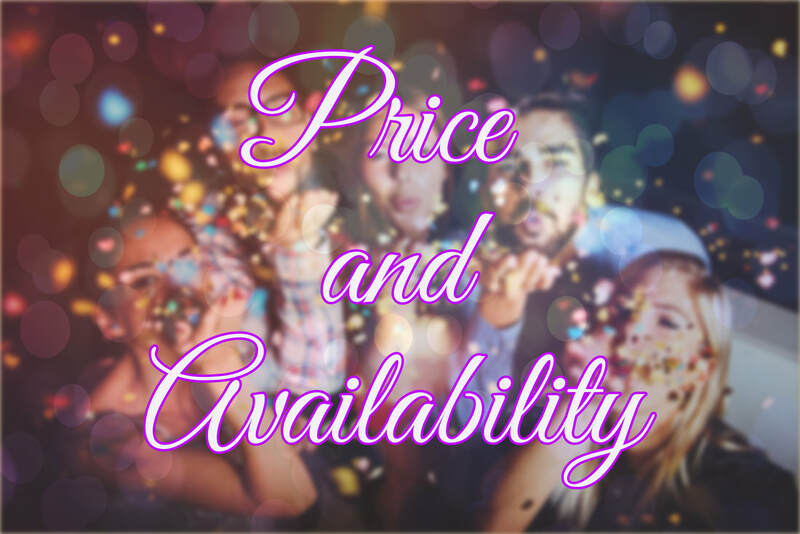 We rent photo booths for proms, graduation parties, fall festivals, dances, school fundraisers, school parties and more! What do you get if you rent our photo booth for your school event? 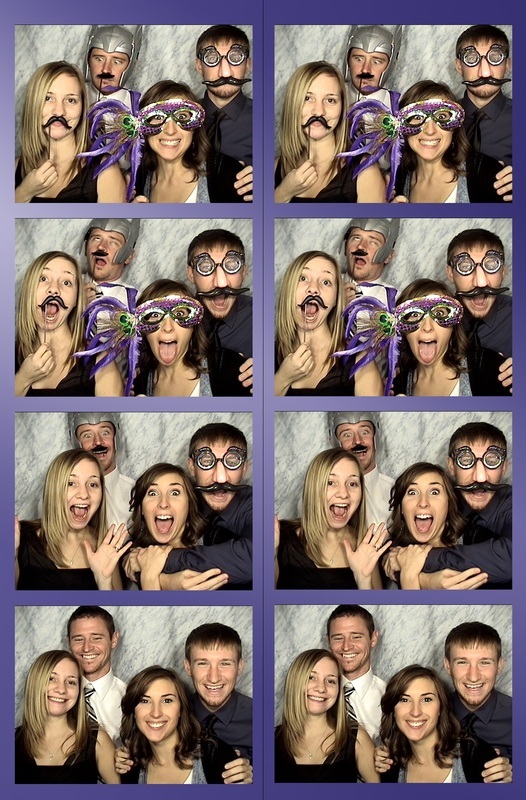 You get unlimited use of the photo booth and photos printed in less than 10 seconds! Plus you get the industry's best proprietary software and exceptional hardware plus years of photo booth experience. We also provide a photo booth attendant for all school events so that you can be sure that you, your students and guests will have a great time and not have to worry about set up, tear down or operation. We handle everything! When you book our photo booth for your school event, you also get props, props and more props! Our props package will give your guests plenty of options to explore their creativity and have fun! Contact us today to rent a photo booth for your school event! We do school event photo booth rental in Wichita, KS, Andover, KS, Derby, KS, Nashville, TN, Franklin, TN, Brentwood, TN, Murfreesboro, TN, Spring Hill, TN and the surrounding areas.